Kashoff for Beds & Fine Furniture - Closing Down Sale! 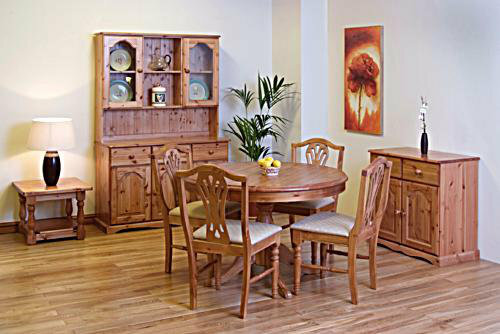 Kashoff sells quality oak, solid wood and Pine Furniture in Oldswinford at fantastic value-for-money prices. 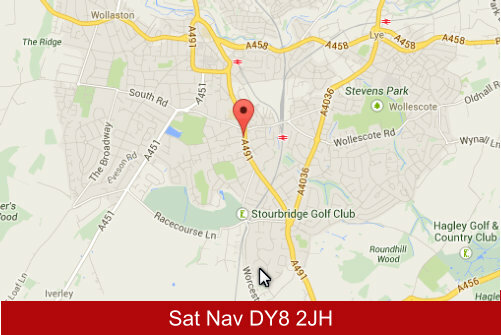 There is free delivery and installation within 30miles of Oldswinford, too. 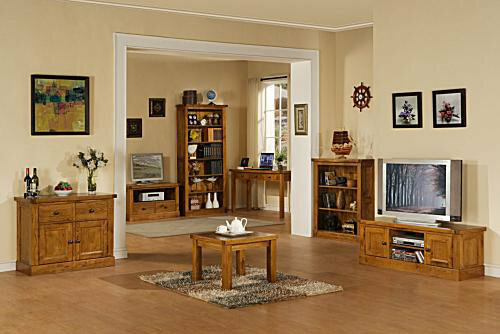 If you want well priced, good quality furniture and brilliant service - you want Kashoff!